Ras Al Khaimah, UAE (July 29, 2014)?Grace Century, has announced that a $10M allotment in Preferred Series AA, 5% has been agreed with U.K.?s joint relationship between Pro-Activ Group and Property Accountancy & Management Ltd. to advance the EHR (electronic health record) project with The Quantum Group, Inc., utilizing their technology platform, PWeR? 2.0. ?This is a ?game-changer? for Quantum and upon successful completion, will be sufficient to launch Quantum to market within 90 days in the U.S.,? said Scott Wolf, CEO of Grace Century. Pro-Activ is headed by Darren Carter and Property Accountancy & Management Ltd.?s Andy Priestley. The two have cultivated a unique consortium focused on industry disrupters and positioning their clients in the optimum positions early in the life cycle. Darren Carter commented: ?We are excited to assist Quantum in it?s fund raise and be able to be a part of the global shift in IT as it relates to healthcare, increasing efficiencies in the delivery of healthcare are essential in a service sector under ever-increasing stress where there are increasing pressure on budgets.? Andy Priestley comments, ?Quantum?s solution to health patient?s records being stored, assessed, shared and managed interactively with all health care professionals, will cost a fraction of the sum the British government wrote off when attempting unsuccessfully to deliver a similar solution.? 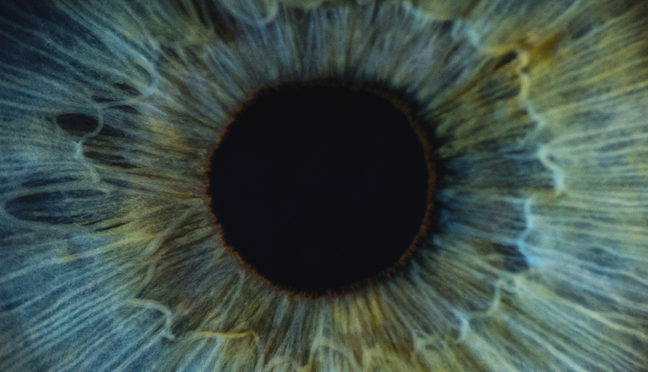 ?We have worked hard for a few years to bring our portfolio of patents forward and build a healthcare technology platform that we believe is state-of-the-art and a true turnkey solution that the industry wants and needs. We believe that our product is unique, and offers the solution the U.S. medical community is looking for,? said Noel J. Guillama, President of The Quantum Group, Inc., ?Not only do we integrate the Electronic Health Records between the multiple providers a patient may have, it also adds scheduling, drug interaction, e-Prescriptions, blood lab orders/results, medical billing and electronic transfers of medical claims to every major insurer in the United States. Soon, additional features will be added such as telemedicine.? Guillama commented further on future of the EHR industry, ?We believe that after an estimated $50 Billion (USD) invested in EHR in the U.S. by both the governmental agencies and private industry since 2010, along with 40% doctor dissatisfaction in current installed EHRs who are looking to replace what they have, the opportunity for a new product is very high. We are emboldened with recent reports by major delivery systems in the U.S. which have noted that integrated EHRs both increase quality and reduce cost.? ?We are confident that the addition of Pro-Activ and its members will drive Quantum to be the leader in the information sector of healthcare,? said Wolf. PWeR 2.0, a 21st century Electronic Health Records (EHR) platform. PWeR? stands for Personal Wellness electronic Record?. This 21st century EHR solution is a 3rd generation intelligent healthcare information platform that hosts medical records and permits interactive use. Medical records follow the patient, giving every healthcare provider that sees a particular patient access to all the information needed to assist in their diagnosis and treatment plan. Providers are able to access a patient?s entire medical record in one glance. In critical situations or in providing treatment to patients on the PWeR 2.0 platform, medical providers will be enabled to access full medical histories and make educated treatment decisions based on accurate data. That?s PWeR ? Complexity meets Simplicity. For more information, visit www.myPWeR.com. 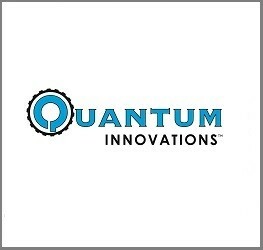 For more information on The Quantum Group and Quantum Innovations, visit: http://www.quantuminnovations.com. Grace Century, FZ LLC is an international research and private equity consultancy located in Ras Al Khaimah (north of Dubai) in the United Arab Emirates (UAE). 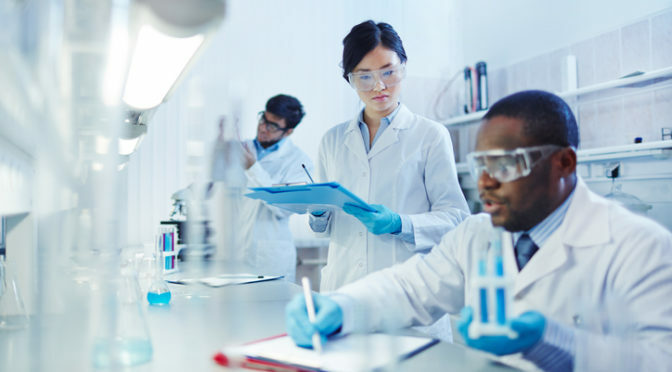 Grace Century specializes in game-changing life science and health related private equity projects. For more information, visit: http://gracecentury.com. Pro-Activ is an international broad ranging management and fundraising consultancy helping companies grow and make positive contributions to the economy. Whether a company needs project funding, business and strategic planning support, human resources or recruitment support or should owners of a business need turnaround assistance Pro-Activ are there to help. For more information visit: www.pro-activepeople.com and contact: darren@pro-activpeople.com. As the name implies PA&ML focusses on property; sourcing, acquisition & funding, accountancy; corporate finance, M&A, sourcing, acquiring & funding business acquisitions or disposals, management; strategic reviews, restructuring and interim Board level management solutions. PA&ML also co-invest with quality management teams to deliver exceptional growth and support early stage business development. For more information, contact: ajpriestleyacma@aol.com. This Announcement is NOT an offering to sell securities in the United States, or any other country. No security described herein is available to residents of the United States. Certain statements contained in this news release, which are not based on historical facts, are forward-looking statements as the term is defined in the Private Securities Litigation Reform Act of 1995, and are subject to substantial uncertainties and risks in part detailed in the respective Company’s Securities and Exchange Commission 10-K, 10-Q, S-8, SB-2, S-1 and 8-K filings (and amendments thereto) filed from 2003 to 2009 by The Quantum Group, Inc., that may cause actual results to materially differ from projections. Forward-looking statements can be identified by the use of words such as “expects,” “plans,” “will,” “may,” “anticipates,” “believes,” “should,” “intends,” “estimates” ?could? and other words of similar meaning. These statements are subject to risks and uncertainties that cannot be predicted or quantified and, consequently, actual results may differ materially from those expressed or implied by these forward-looking statements. Such risk factors include, without limitation, the ability of the Company to properly execute its business model, to raise substantial and immediate additional capital to implement its business model, to achieve revenue growth in fiscal year 2014, and to attract and retain executive, management and operational personnel. Quantum has further risk in the deployment of the PWeR? technology platform and the continuing infrastructure development, hosting, security, sales and servicing; further potential complications by the utilization by our clients, technical and software setbacks, cost of development, as well as the capital to deploy it as well as pricing and competition pressures. There can be no assurance the ?Funding Agreement? described in this statement will be completed. Quantum is subject to changes in federal and state government regulations dealing with our technology solutions that could have a material economic affect and cause interruptions of services. Quantum is subject to contractual risk, expenses and compliance with our alliance partner(s) agreements. The Company does not undertake any obligation to publicly update any forward-looking statements. As a result, investors should not place undue reliance on these forward-looking statements. PWeR? is a worldwide trademark of The Quantum Group, Inc. and licensed to Quantum Innovations, Inc.